"Special thanks to THE LEO BUSCAGLIA FOUNDATION for their generous contribution towards our program outreach to rural nursing homes and other related care facilities outside of our normal geographic scope of funding! This donation arrived on Valentine's Day, 2008 which was a special day to Leo and we are so touched and grateful to have this support for our new outreach!" In his lifetime Leo was a long time supporter of Bob Rowe's work and a regular correspondent of Bob's....he generously gave Bob the following quote for the back of Bob's albums: "Bob Rowe has a special message of love that needs to be heard!" (www.leobuscaglia.org 310-791-3144). Other generous 2008 contributor's for Kalamazoo County include: IRVING S. GILMORE FOUNDATION, MRS. PHYLLIS HALL and others and The ARCUS FOUNDATION. In Calhoun County we are gratefully funded by THE ARTS & INDUSTRY COUNCIL and generous individuals. 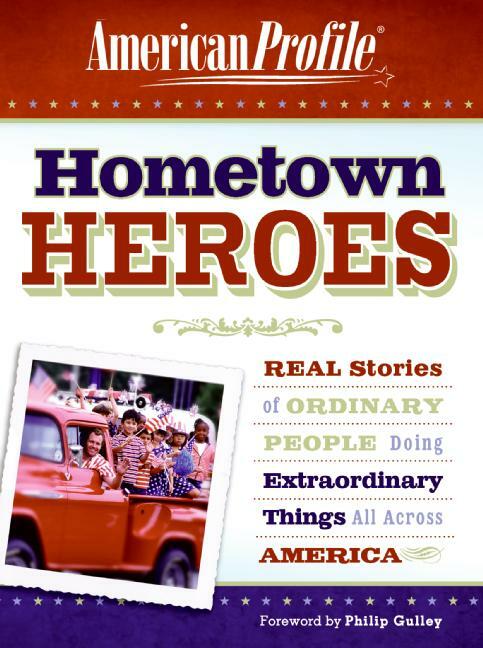 Real Stories of Ordinary People Doing Extraordinary Things All Across America. All across America, ordinary people are going out of their way to help one another and make our country a better place. Unheralded, unrecognized, and often taken for granted, these citizens continue their good deeds, happy just to make a difference. Send mail to naharding@chartermi.net with questions or comments about this web site.